That's why I loved it when harbaugh was down there. He made it easy to root against them. Good on ya Tyvis. Your son Cardale is smiling. Cardale's Chargers play tonight in KC, but I hope he sees his dad play on Sunday. Its not a long flight to SFO from either KC or LA. I have found myself in a bewilderment. Where did this begin? Speed got a down vote from Cardale. Hahahahahaha. Rough brother, thats rough. Too bad SF doesn't play the Chargers this season. 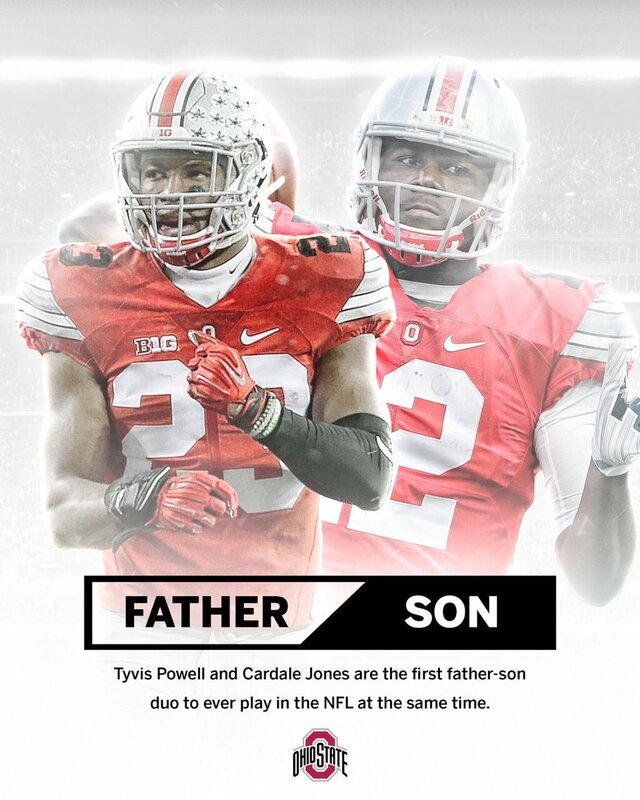 Would be hysterical to see Tyvis play against his son. Glad he's hanging around cashing some pretty good paychecks. Not making millions, but not doing bad by any measure. Glad to see Tyvis getting paid, but Roger Goodell can go fly a kite. I'm not watching the NFL unless I'm forced to at bars. Tyvis has hear and personality, good for him!